We’re currently developing a new brand and website for property developers, Forth Homes. 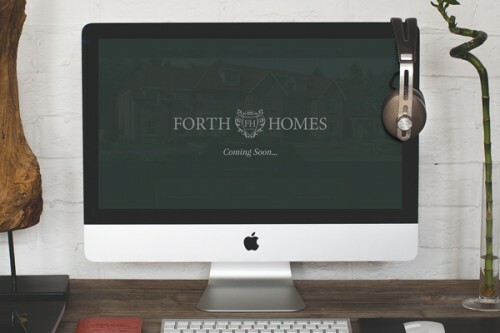 The website will showcase their new developments, along with comprehensive information about buying homes, mortgages and future plans. igoo have created the brand identity for the new venture and the website is due to go live within the next couple of weeks.